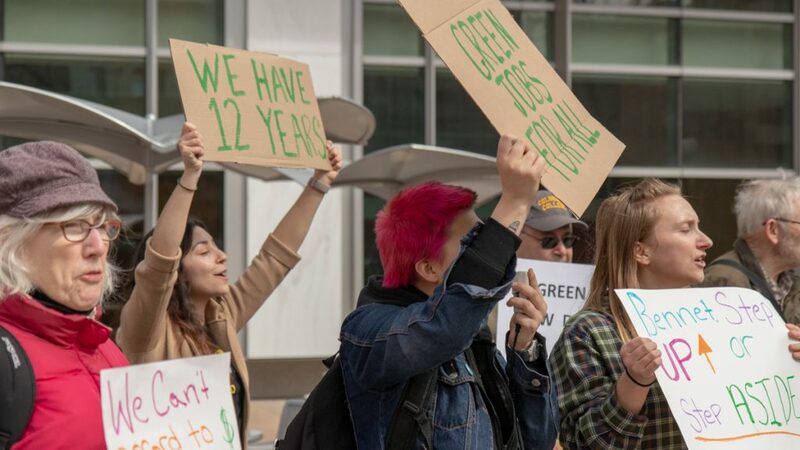 The Green New Deal (GND) resolution is a proposed set of goals intended to address the problem of climate change and economic inequalities in the United States. 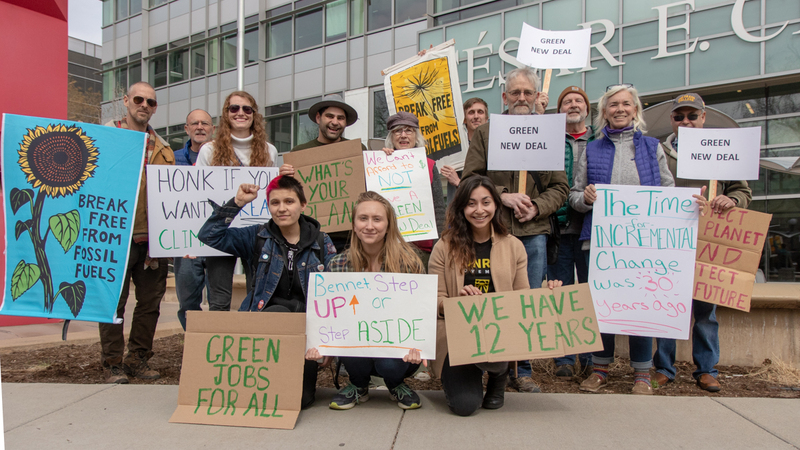 Sponsored by U.S. Rep. Alexandria Ocasio-Cortez (D-NY) and U.S. Rep. Joe Neguse (D-CO), the GND does not include legislation on the issues of climate change and economic inequality, but rather serves to encourage environmental protection legislation and create numerous high paying jobs in the energy sector. Although the GND does not include any policy, GOP Senate Majority Leader Mitch McConnell pushed for a Senate vote which further politicized the GND and forced many Democrats into neither an up or down vote. Bennet, who’s likely to run for U.S. President in 2020, claims climate change is a “top priority” on his presidential campaign website. 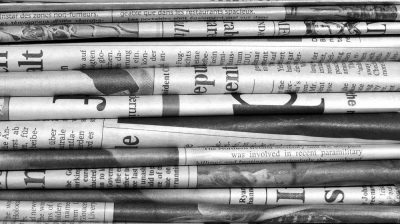 However, on March 25, Bennet – along with many other U.S. Senate Democrats – voted “Present” on the GND. 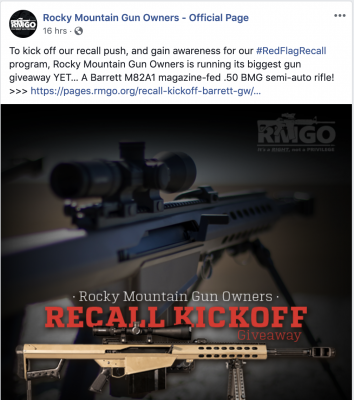 Michelle Weindling the Boulder Sunrise Movement hub coordinator believes Bennet’s choice to vote “Present” on the resolution is just one example of the Democratic senator from Colorado succumbing to the political pressure of the nation’s Capitol. 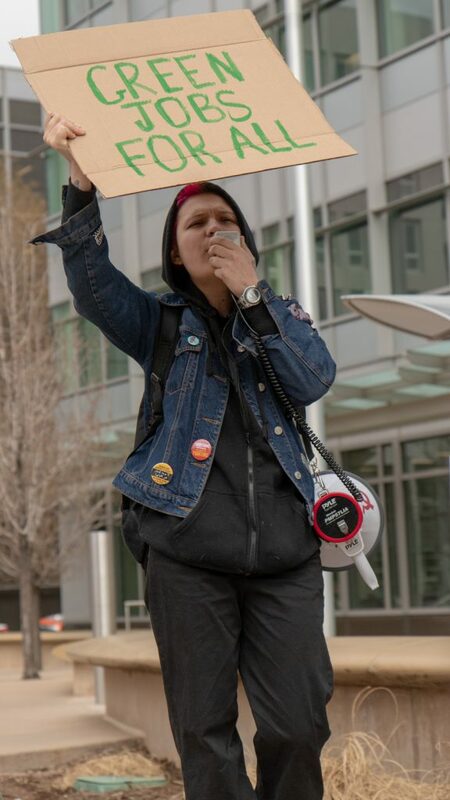 “We are encouraging people like Senator Bennet to sign on [to the Green New Deal] is because he is a logical human being and he has advocated for the environment and for his constituents in the past, but he has also – in many ways – fallen [victim] to the D.C. politics that hinder representatives from fighting for very progressive measures,” said Weindling. 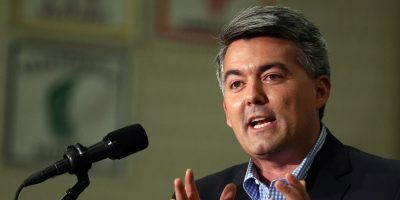 The GND resolution received a majority of no-votes, 0-57, from both sides of the political aisle in the U.S. Senate, including Republican Sen. Cory Gardner (R-CO). But Bennet, along with other lawmakers, eyeing a chance at the 2020 presidency, was not one of them. 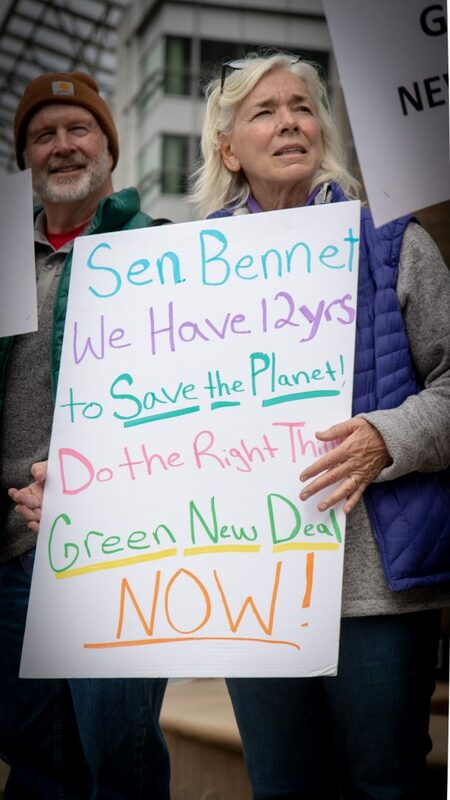 Despite his choice to not take a stance on the GND, Bennet joined the Senate Democrats’ Special Committee on the Climate Crisis, which launched the day after the failed Senate vote. The special committee aims at addressing climate change and creating environmental policy. “I am here to encourage Senator Bennet to stop waffling and take a stand on protecting our environment …. 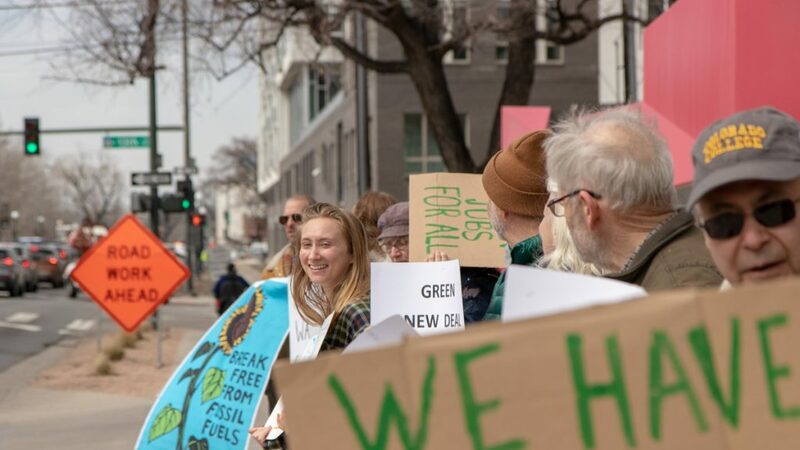 because we have too many natural resources in Colorado that need protecting,” said Jill Duvall of Elbert County, who attended the Boulder Sunrise Movement’s rally. This topic contains 0 replies, has 1 voice, and was last updated by Peter Savic 1 week, 6 days ago.